August is a big month for all of us here at Russell Vale Animal Clinic - but not just us, but for many vets all over Australia. Wherever you may be, if you are in Australia, and your pet hasn't been to a vet at all in the past six months, why not take this "freebie" as an opportunity to go in, and say "G'day". This month, vets all over Australia will be reinforcing the message that we say every day in our veterinary hospitals to the regulars - a healthy pet starts with a healthy mouth. 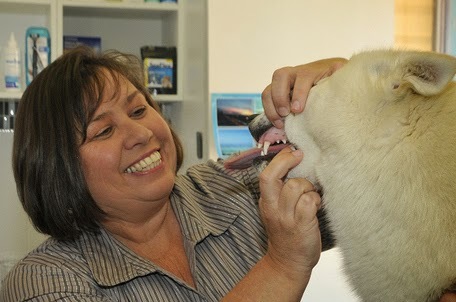 At Russell Vale Animal Clinic, I am blessed with many loving pet owners who feel comfortable bringing their much loved family member in for their "regular dental check" even if their pet seems healthy to them. They know the benefit of "happy" free vet visits. 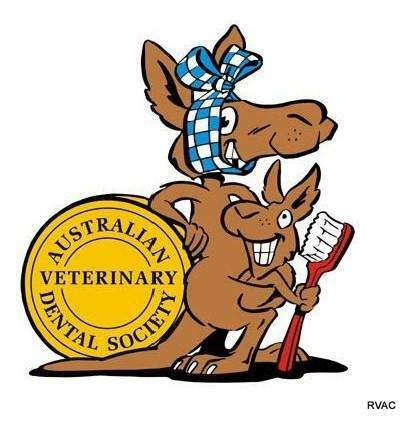 What can you expect at a Free Dental Check at Russell Vale Animal Clinic? It starts with you being able to make an appointment during any of our appointment times. We have times available from 9 am to 11 am and from 3 pm to 5.30 pm Monday to Friday, and from 9 am to 12 noon (ish) on Saturday's. In other words, you can make a time during any of our regular available times, not just on our "quiet days". Your pet will see a vet. At our pet dental checks, your pet will (almost) always see me (Dr Liz). Our vet nurses Dirk and Tegan, are extremely experienced and trained, and there is really no reason why they can't "flip the lip" too. In our pets who have perfectly healthy mouths, and need help to keep them that way, your pet will always be referred to them for that information. But I love playing with all of the pet's who come in to see me, so I will take any and every opportunity to have fun with them - and this includes the dental checks. I just love seeing all of my animals (your pet's) in a happy visit. Our dental check up's start with weighing your pet in, and introducing them to all of us. If it is your first time visit to a vet, there is no need to be scared. We don't bite, and we work hard to make your pet's visit as fun as we can. Seriously. We want your pet to enjoy coming in to see us, as this will mean you will want to bring them in more regularly. The microchip scan and check. We see so many dogs and cats, whose microchip details are not up to date on the NSW government database, and so we take this "Free Dental Check" as an opportunity to "scan and check" all pets. As a pet owner myself who have had pet's go missing, and never come back home, I know the feeling of loss. Your pet's microchip is their best chance of making it back home! What you may think of as a "torture chamber for pets" is my consultation room, where I spend 4-5 hours a day. It is light, airy and spacious, filled with amazing artwork. We use a lot of Feliway for cats, and Adaptil for dogs, and both get spoilt with liver treats as a way of saying "hallo", and to make your pet feel "Welcome". Both Feliway and Adaptil are synthetic "Calming" sprays for cats and dogs. Most of my "regulars" view this room as the "liver jerky" room, as they run in, and sit in front of the bench where the liver jerky is housed. And who am I to argue with that description! I prefer that to the "torture room". Don't we all want to go where are made to feel welcome and valued? Including your pets? We are strong believers in "paying our pets well" for all of the unpleasant things we do - like temperature taking and the "laying of the hands". As I wouldn't like some stranger coming up and lifting my lip and having a good perve, I understand your pet feels the same. We respect our pets, and we respect their right to say "No". We hope that with our kindness and gentle hands, that they will say "Ok, I will let you have a look"
It is too complex to go into every single thing we check, but what I can tell you it isn't as simple as looking at your pet's mouth and seeing tartar, and then trying to convince you to get that tartar removed. we examine the relationship between the teeth - i.e how are they sitting in relation to each other, and to soft tissue too. we check if there is a difference in one side of the mouth compared to the other - if there are differences, we need to find out why. we check the gums for any puffiness or blood, and even look for pus underneath the gums or around the teeth. Once we have discussed with you all of the abnormalities we have found (and hopefully they are minimal), we will discuss with you the latest information on how to keep your pet's mouth healthy. You see, for us, National Pet Dental Month isn't about twisting your arm to get your pet's teeth cleaned, but about raising awareness that every pet deserves a happy relationship with their family vet, and this starts with "happy (needle free) visits, such as our "Dental Checks". But what about the "arm twisting"? As the statistics say that 80% of pets who are 3 years of age or older have some form of dental disease, it is unrealistic to think that if your pet is in this age group, that they are disease free. Many owners are proactive in working towards keeping mouths healthy, and want to be kept up to date on how to do that. 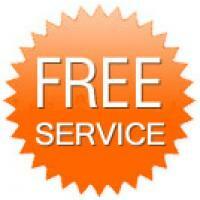 There are also some owners who are not aware of how they can keep teeth healthy easily. 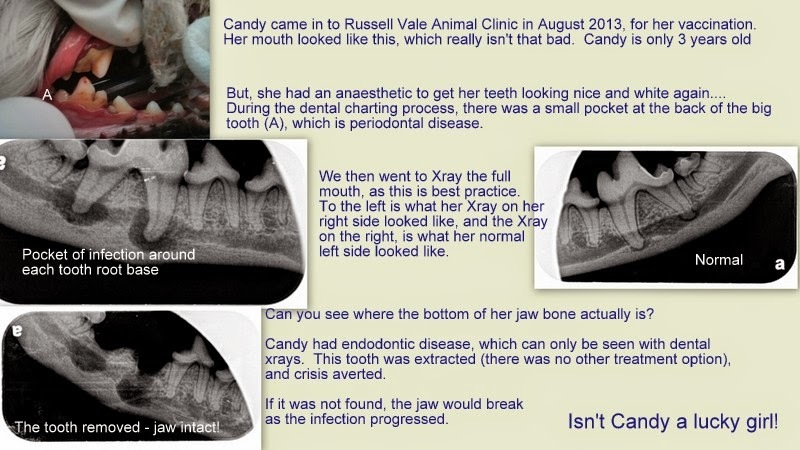 And this is what we do best at Russell Vale Animal Clinic - we are the best in giving you the information... This is what you need to keep your pet happy and healthy. If your pet has been labelled a Grade 1 or 2, why not find out more about what we do at Russell Vale Animal Clinic. Go here. As an example of what can be hidden, I share a story about Candy, who, on examination I thought was a "Grade 2", and look what we found. We welcome all existing and new pets to our little vet hospital, and we always have room for loving pet owners. I am Dr Liz, the mad vet from Bellambi Lane. We are passionate about the health of each and every pet that we see. We are dedicated to providing a high standard of dental care services, which include dental radiography, dental charting and treatment plans, including subgingival as well as normal teeth cleaning. 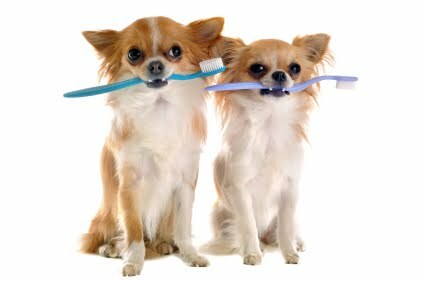 Want to book your pet now for their Free Pet Dental Check? You can call us on 42845988 during business hours, or book online (at animalclinic.com.au) or email us directly with your preferred date and time.